Daikin's DC Fan Motor is efficient and compact, featuring five step fan speeds including quiet and auto mode. If no movement is detected for a period of 20 minutes, the air conditioner adjusts the set temperature by ±2°C to save energy. 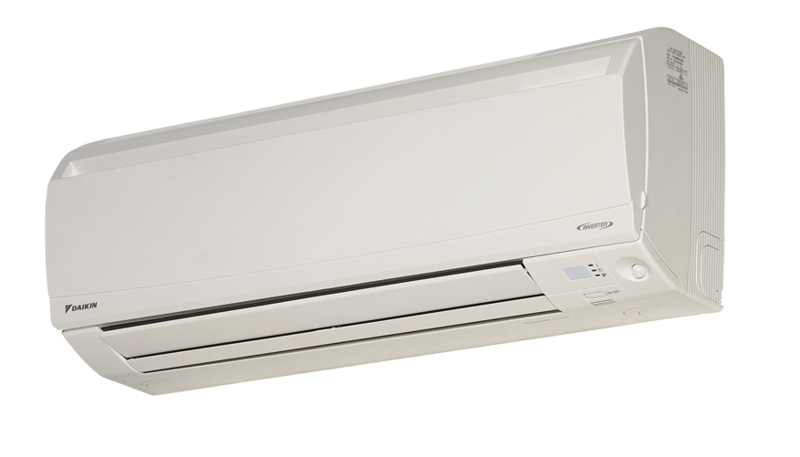 When operating in this mode, the microprocessor intelligently adjusts temperature and air flow rate to suitable levels for maximum humidity elimination with minimal compromise to comfort.